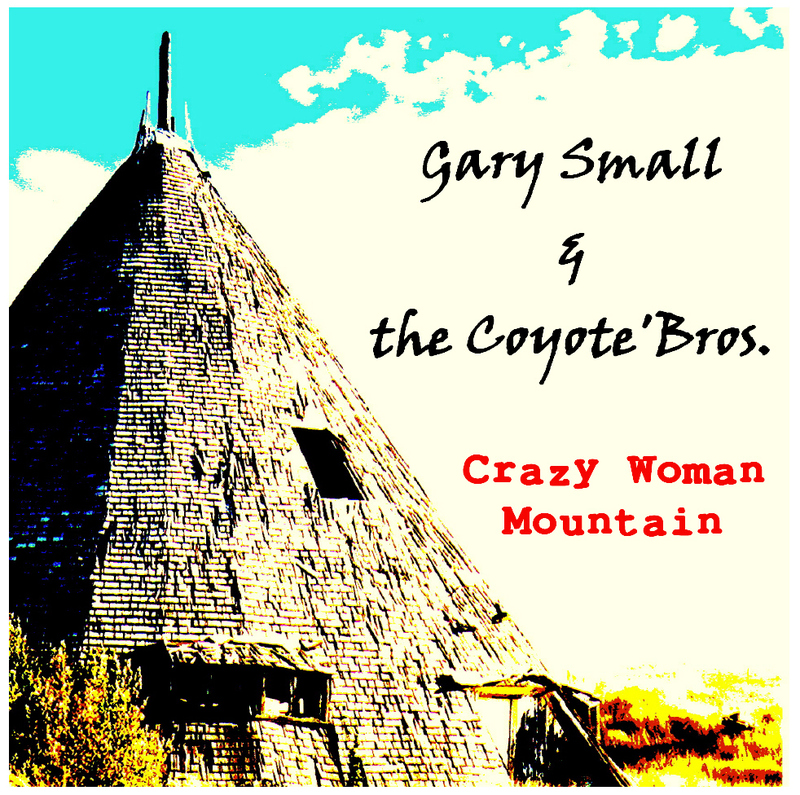 Crazy Woman Mountain won "Rock Album of the Year" (Nammy Awards 2007), Vintage era styled rock. Just click on the "Buy This" buttons. Pay Pal is great, safe and easy as it gets!!!!! We ship free in the USA. 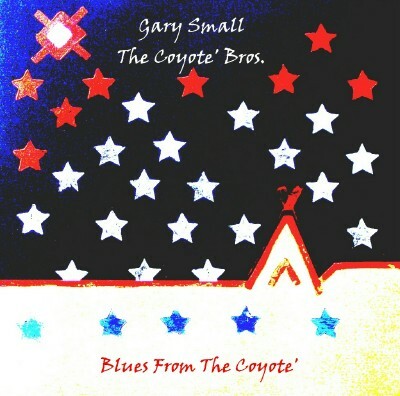 Our first album, great rhythm and Blues in the Coyote Bros. style. The rockin' blues recording from the three bad boys of Sheridan Wyoming is here. As you can see by the cover, it has plenty of attitude!!! And its available via Pay Pal!!!! 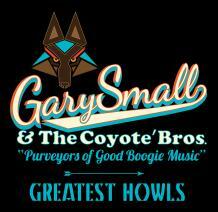 Our Ode to good ol' Wyoming in the style that only the Coyote Bros. can muster. Six rockabilly/surf songs that are a must for Wyoming residents and visitors alike. We look for "Yellowstoner" to be the anthem song of all Park employees past, present and future. Also, check here with CD Baby for single dowloads. Ya' like Award winning Blues, Rockabilly, Surf, Cajun? We got ya covered. Scroll down!!! We've made a 18 song greatest hits CD of select choices from our previous four albums!! !